Franklin Joseph Lymon (September 30, 1942 – February 27, 1968), known professionally as Frankie Lymon, was an American rock and roll/rhythm and blues singer and songwriter, best known as the boy soprano lead singer of the New York City-based early rock and roll group The Teenagers. The group was composed of five boys, all in their early to mid-teens. 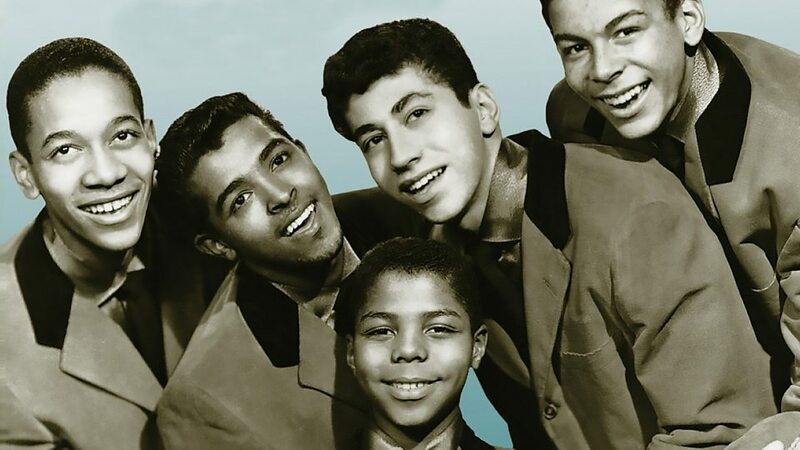 The original lineup of the Teenagers, an integrated group, included three African-American members, Frankie Lymon, Jimmy Merchant, and Sherman Garnes; and two Puerto Rican members, Joe Negroni and Herman Santiago. 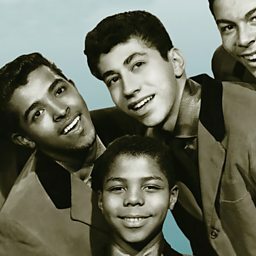 The Teenagers' first single, 1956's "Why Do Fools Fall in Love," was also its biggest hit. After Lymon went solo in mid-1957, both his career and that of the Teenagers fell into decline. He was found dead at the age of 25 on the floor of his grandmother's bathroom from a heroin overdose. 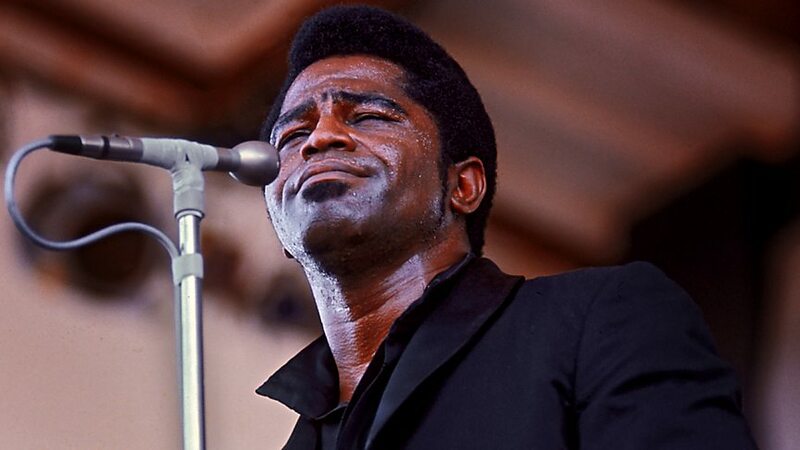 His life was dramatized in the 1998 film Why Do Fools Fall In Love.